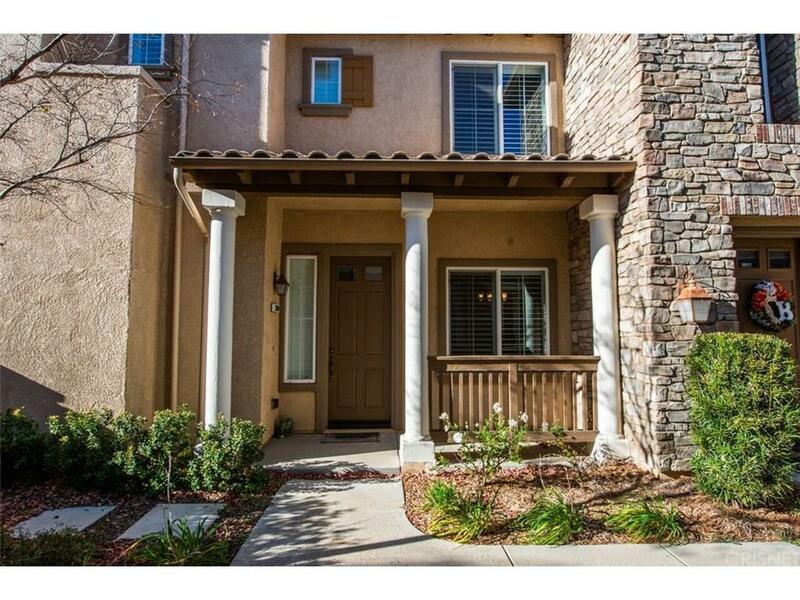 Welcome HOME to this charming Valencia West Creek Townhouse in move in ready condition. The open floor plan features 3 bedrooms and 3 bathrooms. The amazing Kitchen has granite countertops, stainless steel appliances, a pantry and plenty of storage with double-sinks facing the private backyard. 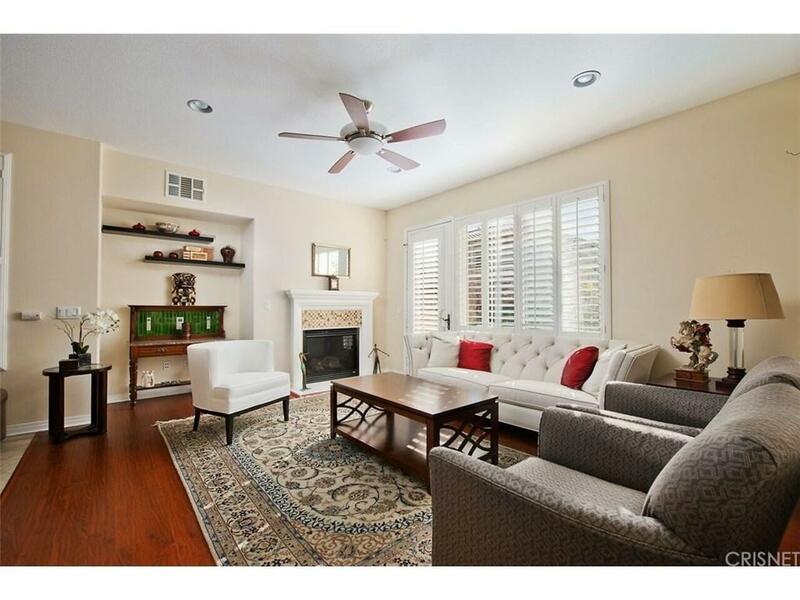 The kitchen opens to a spacious living room with a cozy fireplace and separate dining room. Bottom floor boasts high ceilings, recessed lighting, wood flooring and plantation shutters. The top floor has a beautiful master suite that has a a walk-in-closet with special upgraded built-ins and a large bathroom with marble counter tops and marble flooring. Separate laundry room, central air and heating, and a two-car attached garage. The community amenities include pool, spa, a private park, basketball courts, playground, picnic area and club house. 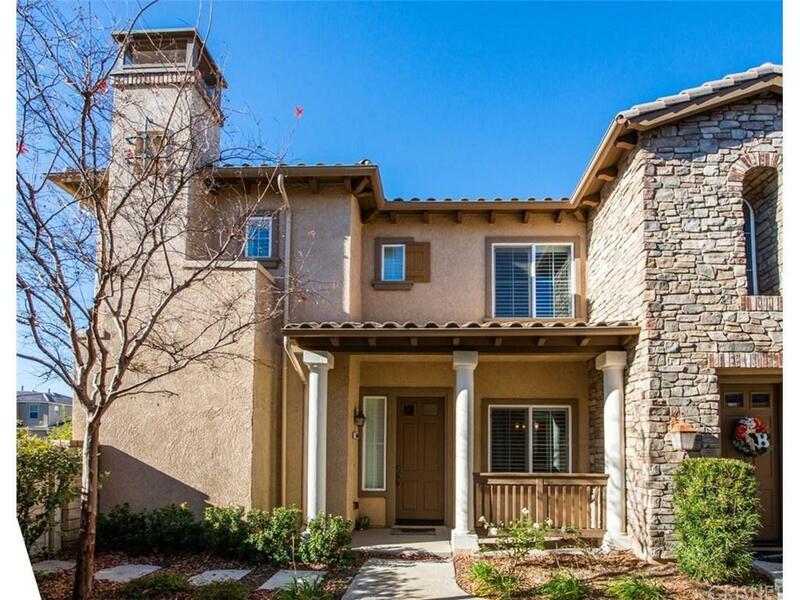 Conveniently located near Award Winning Schools, walking and biking trails and shopping. Welcome HOME! 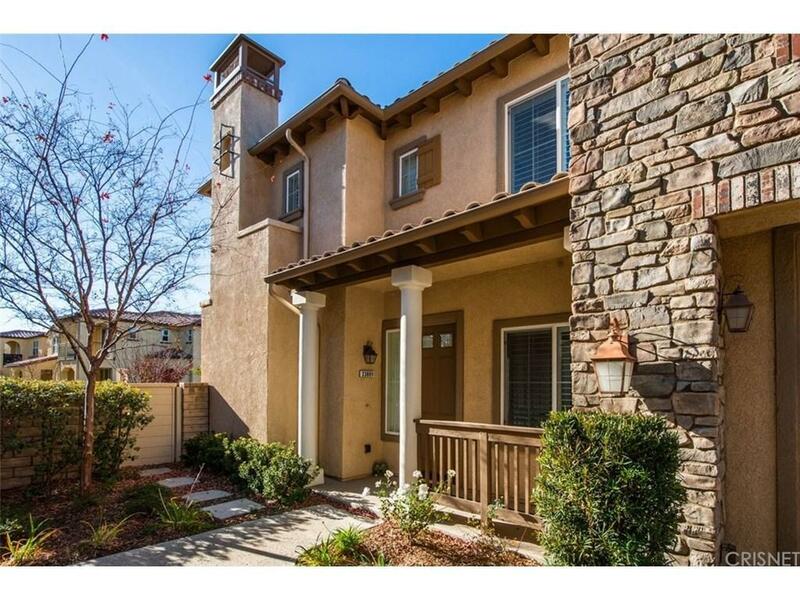 Sold by Hyunsuck Kim BRE#01268852 of New Star Realty & Investment.